Модель Swarovski Z4i 3-12x50 с подсветкой (4A-I) - идеальный оптический прицел для тех, кто на охоте сталкивается с разными ситуациями. Благодаря новому дизайну с его уникальными пропорциями этот оптический прицел подходит для всех видов охотничьего оружия. 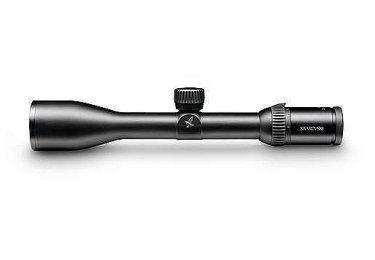 The Z4i 3-12x50 is the ideal rifle scope to meet any challenge you will face whilst out hunting. 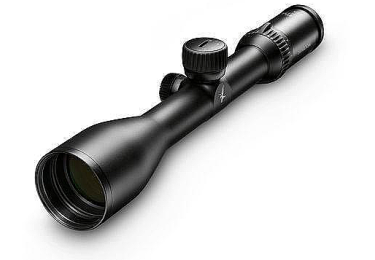 Its new design and accomplished proportions make this rifle scope suitable for all hunting weapons.The lightweight Z4i 1.25-4x24 is ideally suited to classic driven hunts: A reliable partner for when you need to react quickly and maintain a good field of view.HIGH-PERFORMANCEThe illuminated Z4i with traditional 4x zoom is a new, elegant rifle scope that supplements the sought-after rifle scope series Z6, Z5 and Z3.The outstanding optics and accurate, illuminated reticles make the new Z4i the ideal rifle scope for demanding beginners and all hunters who require an extremely lightweight, high-performance rifle scope with 4x zoom for everyday hunting.LIGHTWEIGHTVery low weight compared to other rifle scopes with 4x zoomRugged aluminium housing for absolute shock resistanceAvailable with mounting rail (SR) as an optionPRECISEAccurate reticle in the second image plane for unsurpassed precision at all distancesHIGH GRID technology provides a clearly defined illumination point for precise aimingPrecise reticle adjustment – click by clickCRYSTAL CLEARHigh transmission for an accurate shot, even in twilightTime-tested, high-contrast optics with optimal peripheral definitionA FOCUS ON THE ESSENTIALAt the crucial moment, your optics can make the key difference. 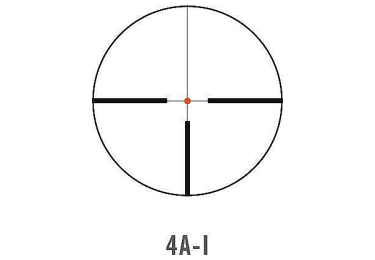 All the models in the Z4i range are specifically designed for different hunting situations: Choose the Z4i that best suits your needs.